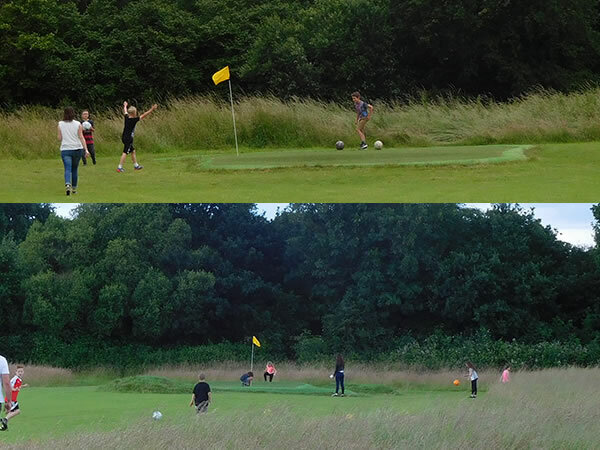 This Family Golf Centre in Berkshire has built the Footgolf course on Astroturf. There is no dress code making this a delightfully informal and welcoming club. Footballs are provided, both the Footgolf traditional Size 5, as well as smaller Size 4’s for younger children. The course is open from 9am until dusk on weekdays but owing to this club’s popularity it is strongly advised that you book in advance to avoid disappointment. 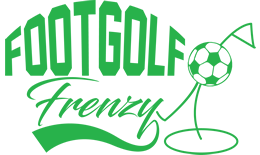 The Footgolf course itself is 817 yards (Par 32) and can be played over 9 or 18 holes. There is a café to welcome players after their game with drinks and light meals and snacks. The café also has Wi-Fi. Footgolf is a perfect excuse to get the family out and active, and with the Family-Friendly nature of Wokingham you can’t go wrong. Whether you are looking to become regular players, or just wanting a one off game, Wokingham is a perfect place to give Footgolf a try.